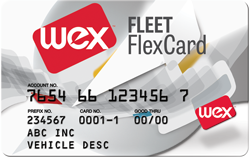 Fuel Cards Versus Credit Cards: Which Is Best for Your Fleet? The cost of running a big rig for a year can be as high as $185,000. Fully 38 percent of that expenditure goes for fuel. 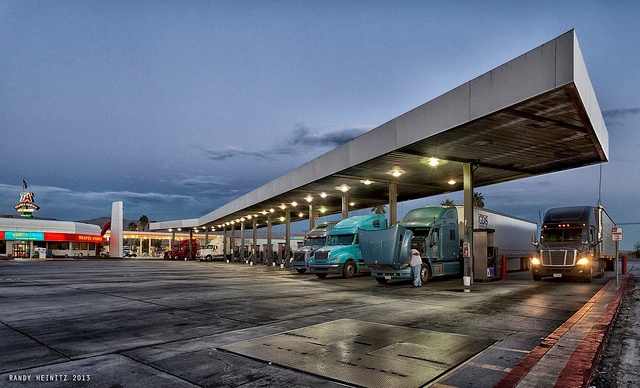 Though fuel prices fluctuate, fuel still remains the largest daily expense a trucking company or independent owner-operator has to absorb to stay on the road. Certainly, every fleet manager’s aware of what drivers are paying for fuel in total. But, are they sure each individual fill-up is as low as it could be? 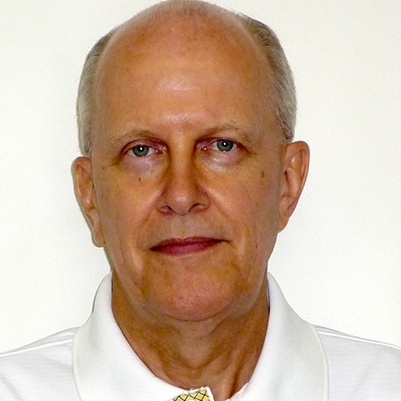 Frequently, fleet managers aren’t aware of any less-expensive option. The driver paid the price on the pump. It is what it is. But it isn’t—not if your driver pays with a fleet fuel card, that is. In that case, the driver pays the cash price: that attractive lower figure usually prominently displayed on the big sign in front of the truck stop. The cash price is typically about 6 cents a gallon less than the per-gallon cost of a credit card purchase. If it’s a 100-gallon fill-up, you could save $6 every time simply by using a fleet fuel card to buy the diesel instead of a credit card. Here’s a compare and contrast of utilizing a corporate credit card versus a fleet card. A conventional credit card offers single-card convenience and can be used not only for fuel purchases but for virtually all other expenses on the road. This consolidates all driver’s expenses into a single monthly bill to simplify accounting . Most established conventional credit cards are universally accepted and can be used with all brands of fuel. Rebates may be available for certain balances on a credit card. Instant savings. By paying the cash price for fuel instead of the credit card price, you cut fuel expenses immediately. For balances paid monthly, there’s no interest charge. Limits can be set. A card can be programmed for use for fuel only, for a certain number of purchases per day and a maximum number of gallons per purchase. Automatic e-receipts can be sent instantly to your email every time the driver replaces the nozzle after fueling. Data perks. With a credit card you get a statement showing date and place of purchase plus number of gallons. Fuel card statements, however, provide extensive Level III data to help you fine-tune efficiency and enhance bookkeeping and tax reporting. In addition to location, driver and date/time, this includes a capture of the truck odometer reading, unit cost per gallon of fuel, driver ID, vehicle identification number (VIN), calculation of cost per mile of operation as well as miles per gallon. A breakdown of taxes included in the price is also included as a separate total. Greater security. Because the driver must enter a discrete ID number, the VIN and/or license information, use of the card by unauthorized persons or to fuel a vehicle that doesn’t belong to the company is far less likely. Cash advances, too. A fleet fuel card can be linked to an account to provide cash withdrawals to drivers on the road. Use of credit cards means you’ll usually pay the higher fuel price and receive minimal data documentation for record-keeping, fuel efficiency optimization, security and tax purposes. Also, anyone who manages to get possession of a credit card can use it for any vehicle. 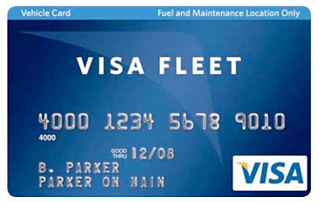 Fleet fuel cards may be brand-linked to specific brands of fuels or only to certain participating dealers. If a driver has to go off-route or far out of his way to find a location that accepts a specific card, savings from using it may be compromised. Check out our FAQ (frequently asked questions) section to learn more about Roland and Curtainsiders.